Can you really target fat loss to specific areas of your body? This is a question that we get asked a lot and its another health and fitness myth that gets thrown around on the internet. In a word- no. Fat loss area targeting, often labelled as spot reduction, is not possible and there’s no real solid evidence suggesting you can burn fat on specific parts of the body. Simply put, doing 300 tricep dips a-day will not burn the fat off those bingo wings. Building strong abdominal abs by doing loads of crunches will not give you a six-pack if those muscles are hiding behind excess body fat. There is good news though, through consistent exercise and good, balanced nutrition, you can eliminate fat from the entire body, at the same time getting fitter, healthier and leaner in the process. If muscle growth and enhancing muscle definition is your goal, you can target this with weight and body weight exercises, focusing on specific areas, whether that’s the chest, back, arms, legs or abs. So why do people get convinced that spot reduction works? If you’re a guy for example and you do a lot of bench pressing to get rid of moobs, the exercise will burn overall calories. And so because the muscle grows underneath it appears you’re losing fat in that area. 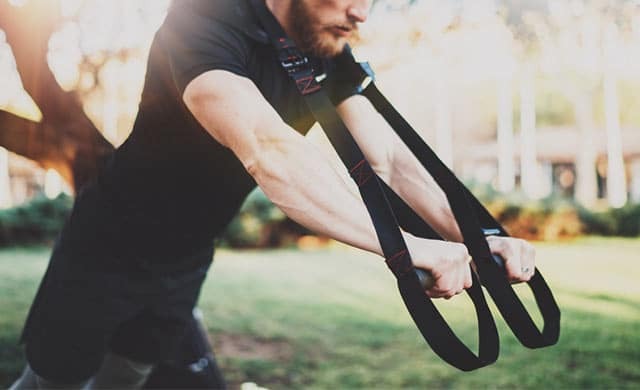 Which means even though you can’t target fat loss in that area, you can orientate your workout towards building an overall bulge and more shape in your problem areas. 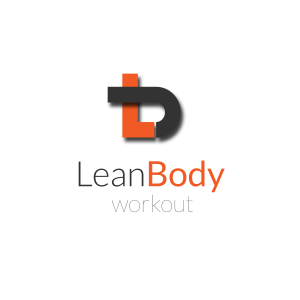 At Lean Body we are big fans of HIIT circuit training (High Intensity Interval Training). Its our favourite type of workout and it’s a super effective training method for burning fat. Not only does it get your body burning fat like nothing else, it will help give you more energy, and get you super fit by improving your cardiovascular fitness. If you combine regular fat burning workouts with good nutrition, you will not only feel awesome, you’ll soon transform your body and become fitter, stronger, healthier and leaner. https://leanbodyuk.com/wp-content/uploads/2017/09/Man_on_TRX_outdoors-640-x-390.jpg 390 640 blogger https://www.leanbodyuk.com/wp-content/uploads/2017/04/Screen-Shot-2017-04-19-at-07.47.41-300x110.png blogger2017-09-03 19:10:192017-09-03 19:10:19Can you really target fat loss to specific areas of your body?